This section includes Visitor, Task & Operator, Managerial, Executive, 24 hour, Posture, Industrial & Draughtsman, Heavy-Duty chairs, Beam Seating, Conference & Training and Reception & breakout models. 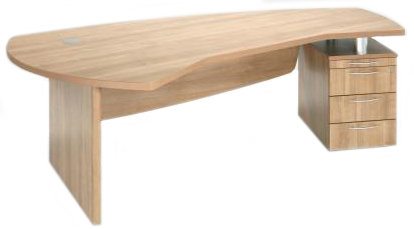 Desks from leading manufacturers. Variations include rectangular, Wave, Double Wave, Radial, Core, 120 degree and Executive models. 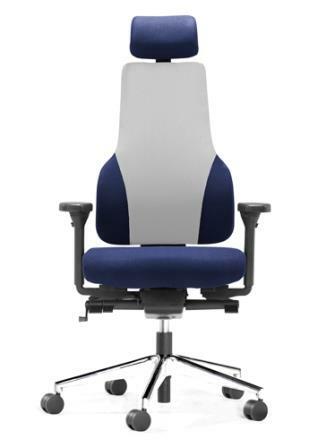 Also included in this section are Bench desking and Electric height adjustable models. A comprehensive range of tables encompassing Square & Rectangular models, Trapezoidal, Circular, Semi-Circular, Folding legged, Fliptop, Boardroom & Large tables, pedestal, star base & teardrop meeting models plus Coffee & low height variants. Wooden reception furniture including a range of acrylic fronted low and high counters and complete curved reception configurations. This section includes fixed and mobile pedestals, Open fronted and glass bookcases, variations on 2-door cupboards, Tambour storage units, mobile caddies, Standard and side filing cabinets and wooden lockers. 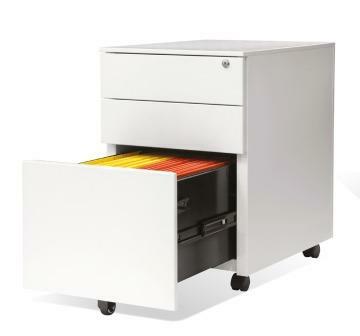 Flush and bow fronted pedestals in 2 or 3-drawer variants, steel Filing cabinets and low height 2-door storage cupboards. 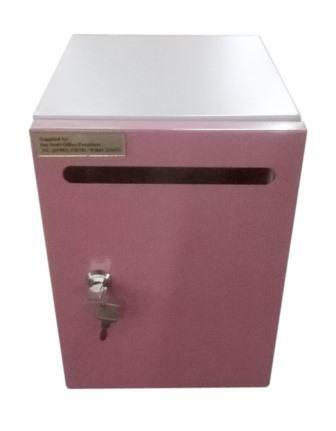 Medical records storage cabinets for GP surgeries and NHS GP surgeries. 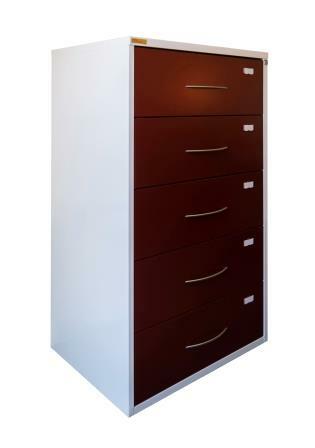 General record steel storage cabinets for opticians and osteopaths. Prescription boxes, medicine cabinets. Fixed seating fast-food tables illustrating a range of 19 models which are available in a variety of styles and colours. Reduce eye strain with our range of monitor supports and stands. The range includes models to fit single, dual, triple and quad monitors. This section includes Whiteboards, Noticeboards, Flipchart easels and wood lecterns. Slatted wood benches in a choice of slat and frame colour. Also single/double sided benches with coat hooks/hangers. 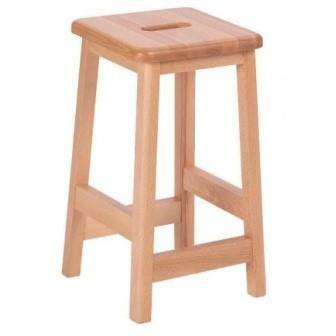 School furniture, classroom tables, project tables, wooden lab stools, craft stools, cantilever frame stools, classroom chairs and exam desks. Furniture for schools, colleges and universities. Extra deep single door and 2-door lockers which are available from stock in a Light Grey finish.